Once upon a time, all you needed for a successful launch was a well-written press release. You’d chat with reporters in advance of the big reveal, and then on launch date, you could sit back and watch the news coverage roll in, along with the customers. For better or worse, those days are in the past. In today’s lightning-fast media landscape, getting legitimate attention (something more substantial than a passing blog comment) is a greater challenge than ever. 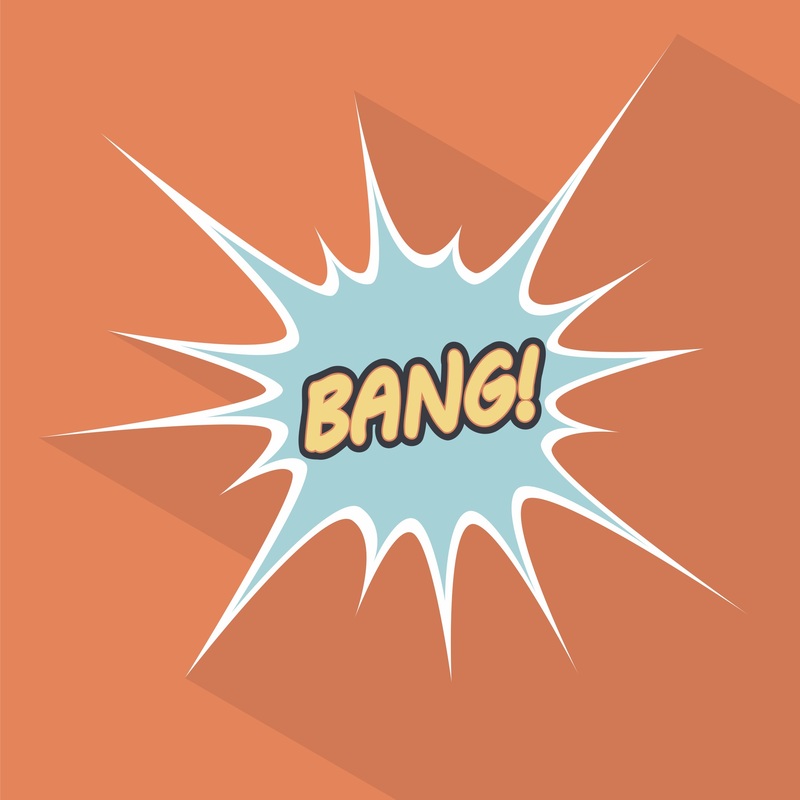 So, how do you launch your development with a bang? With these five easy marketing strategies! A “rolling launch” is an ideal way to start a long-term conversation with the media before your big day. Begin outreach activities approximately eight weeks before your development launches. Keep sending out news weekly, up to the launch date, and continue beyond the official launch date (we’ll show you how, below). Make snack-sized information about your development available early. Do you have a model home? A scaled mock-up of what investors and homeowners can expect? Make this available to top influencers – prospects, current customers, bloggers, reporters, etc. – during your first wave of communication. Encourage your influencers to share their experiences and start talking about your development. Social media is perfect to accidentally “leak” photos or let “inside information” slip out about your development. Target groups who are a good fit for your development lifestyle. Offer “coming soon” information along with teasers to give key influencers the idea that they’re getting a scoop. Everyone likes to be in the know! Even after your launch, be sure to provide reporters and other media sources with something to write about. Continue to provide fresh content about your development, latest news, new additions and how people are responding. The more information you give, the better return you’ll see on your investment. Then use one of the countless video marketing apps available and voila, you have a slick promo piece to post on your site and promote on social media. The sooner people can begin imagining themselves living in your newly launched development, the faster they’ll convert from potential to actual customers. By following these five easy steps, you’ll establish brand equity and launch your new development with a bang!